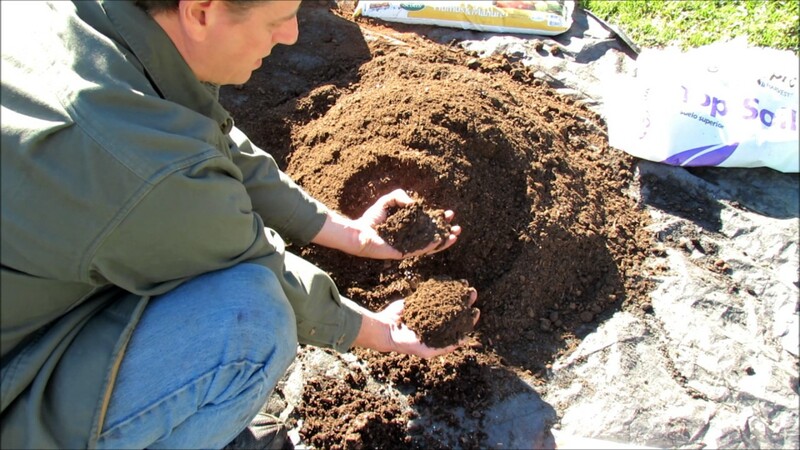 Here are the principles for making cheap and effective garden container soil. It is prepared with organic fertilizer, lime and peat moss. I show a basic mix and a premium mix (manure). Use this as guide and save yourself a ton of money. Categorized under: Build/Make, compost, composting, DIY, Education, How-to, Projects, Shared.